OLD TOWN — The Varney Agency Winter Fun Day at Hirundo Wildlife Refuge will be held from 10 a.m. to 3 p.m. Saturday, Feb. 2 at 1107 W Old Town Rd. All ages. 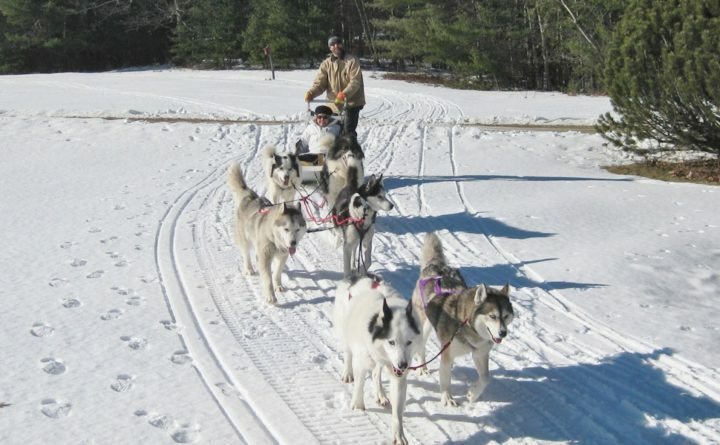 Compete in Hirundo’s own biathlon that includes snowshoe races and a ball toss, enjoy a guided winter ecology hike through one of Hirundo’s wilderness trails, give snowshoeing or cross country skiing a try, participate in the snow sculpture contest, and don’t forget to enjoy the dog sledding. Food is available to purchase and enjoy in our heated tent area. Tickets are $15 per person, college students are $10. Children are FREE. Special Thanks to Our Sponsors: Varney Agency, Machias Savings Bank, City of Old Town, and WABI-TV.